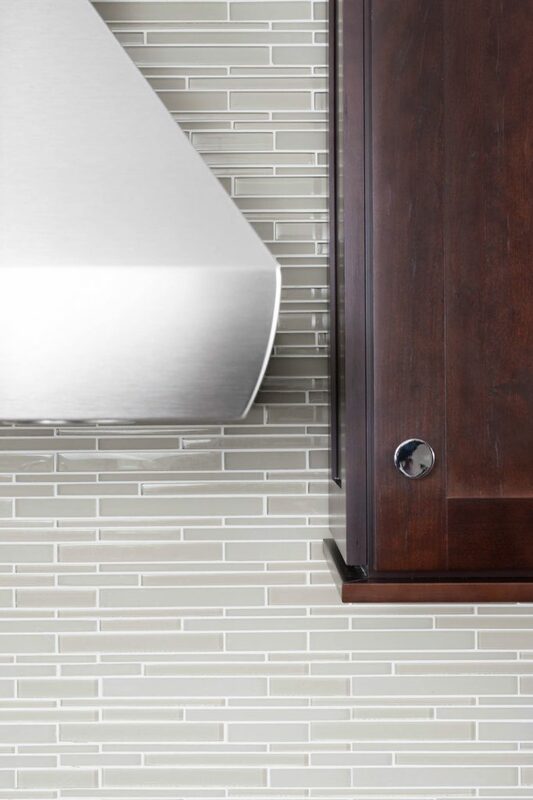 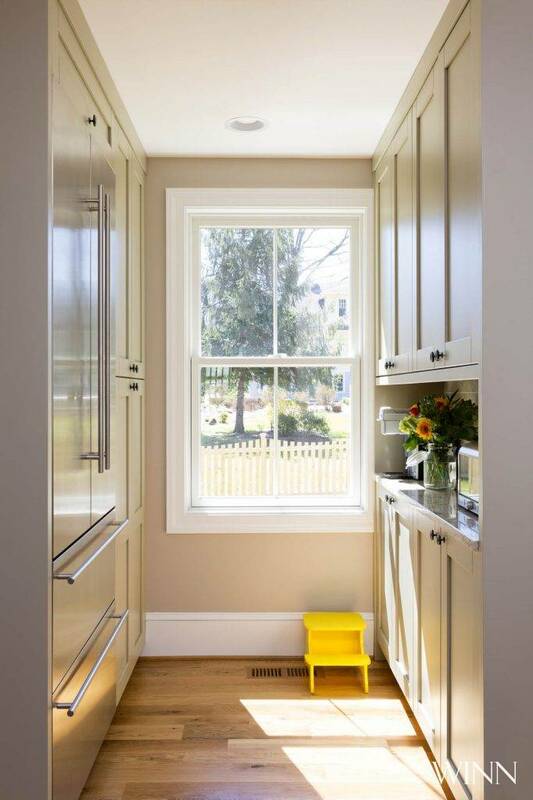 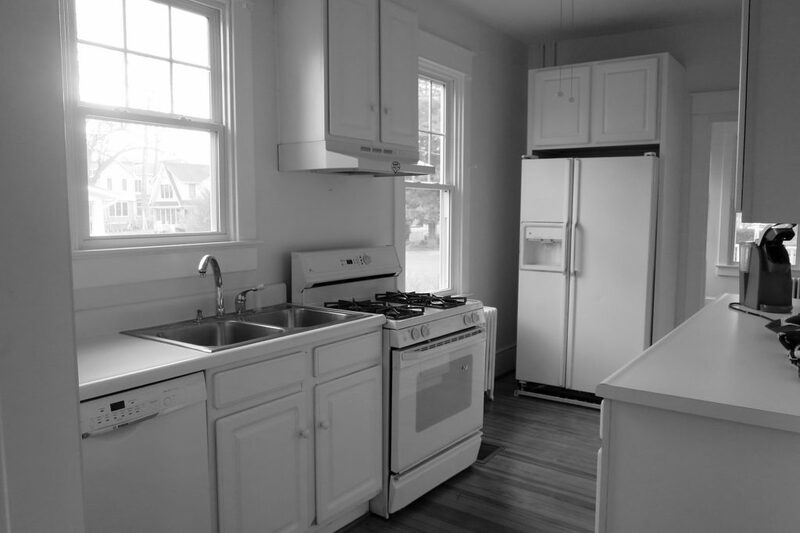 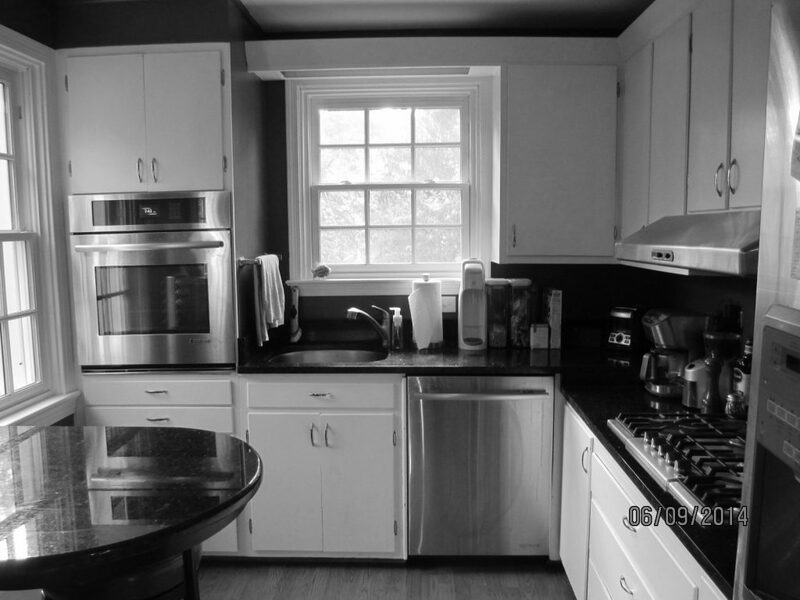 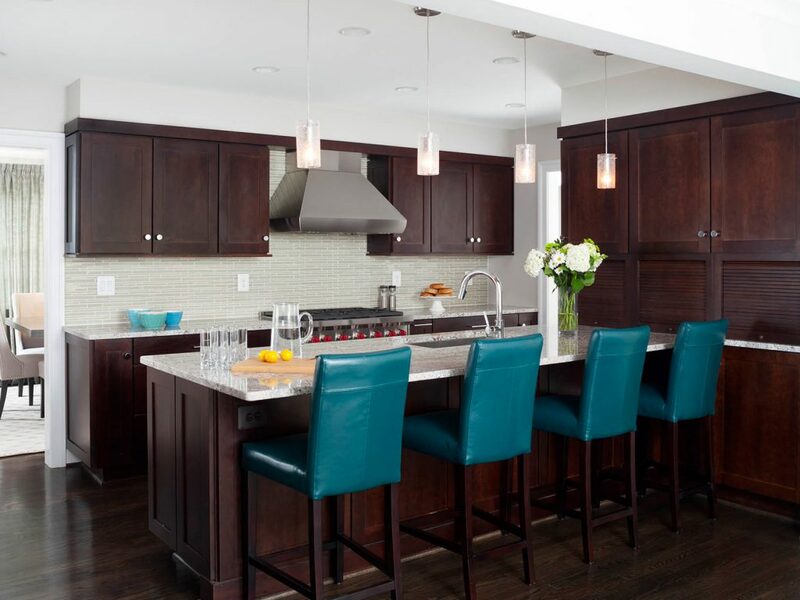 When you invest in a new custom kitchen you want it to stand out from any other. 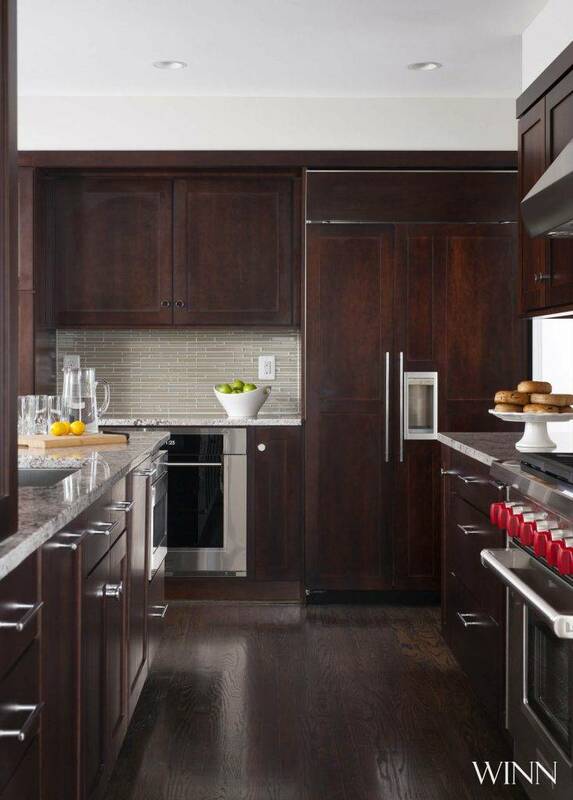 At Winn, we build custom, high-end, talk of the town spaces. 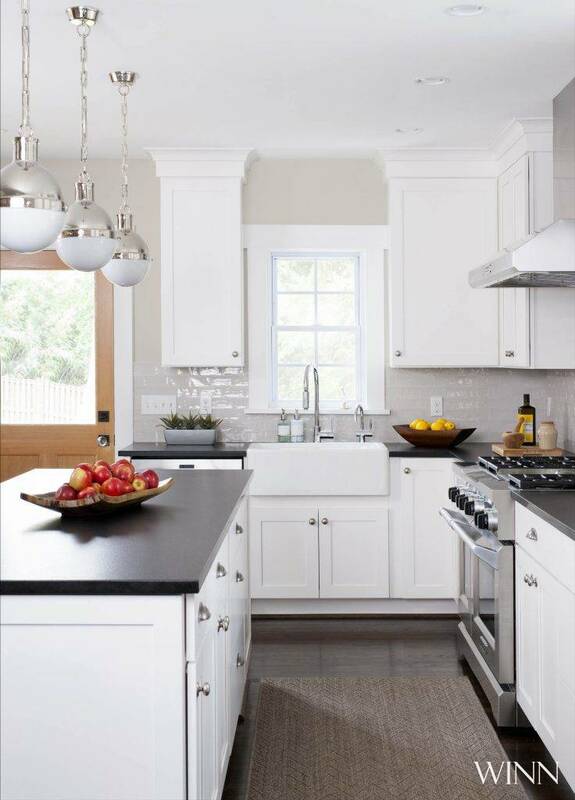 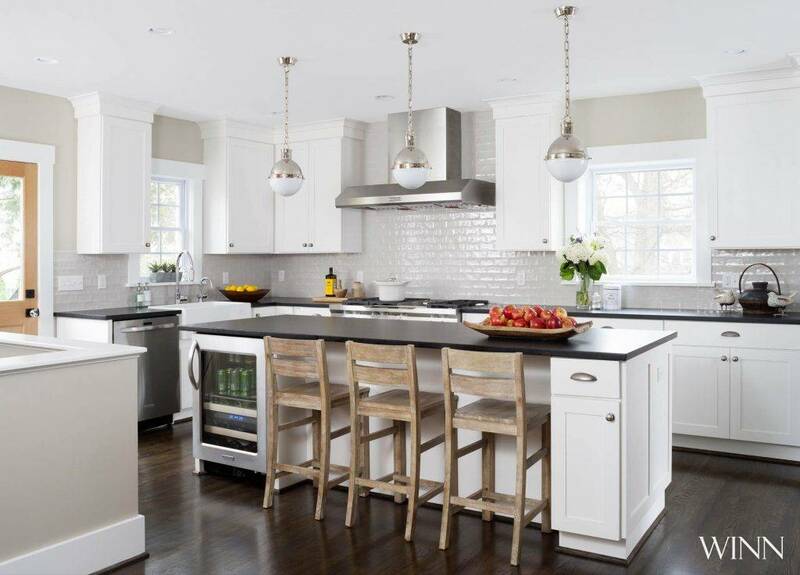 A perfect kitchen begins with artistic vision and space planning expertise. 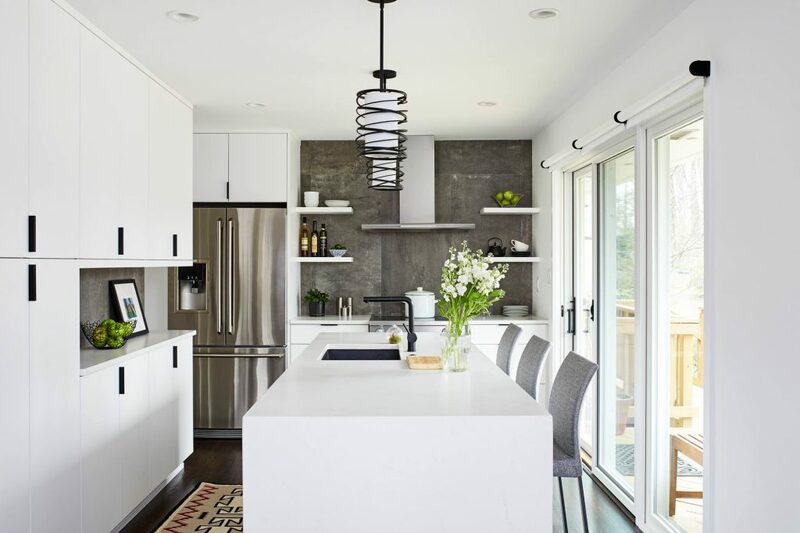 When you invite Winn Design into your kitchen, you open the doors to the entertainment and cooking space you’ve always dreamed of. 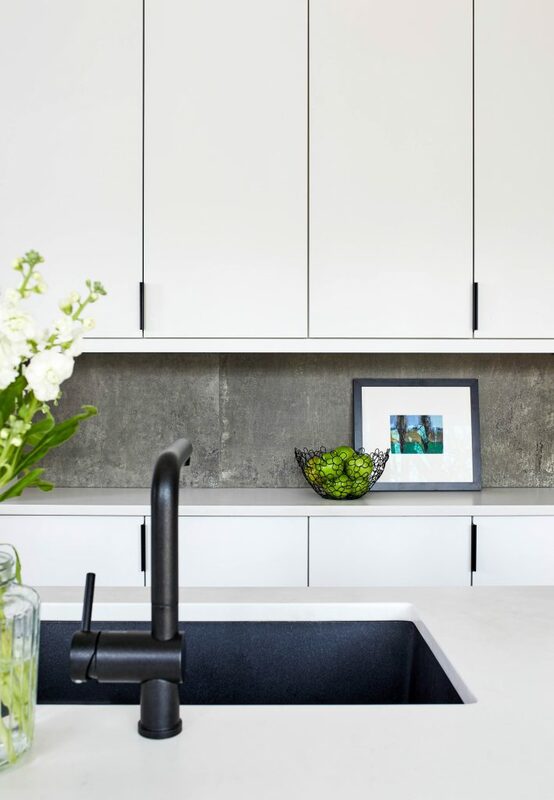 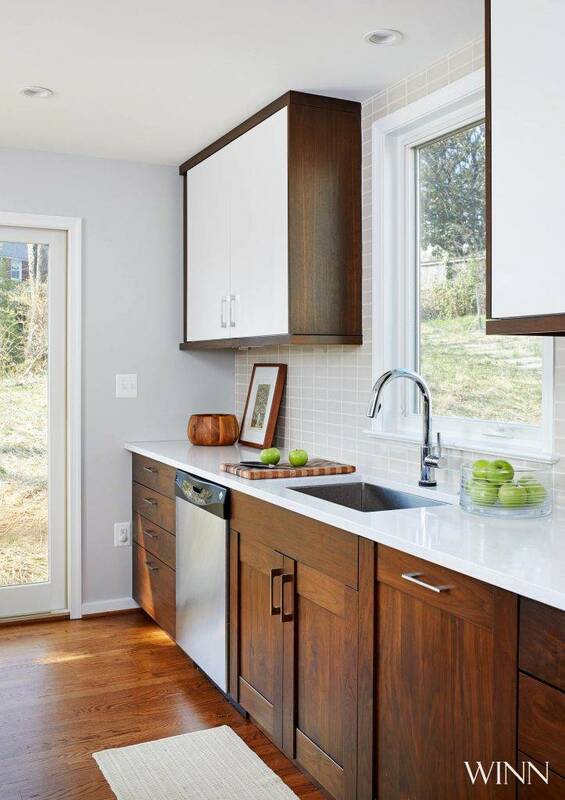 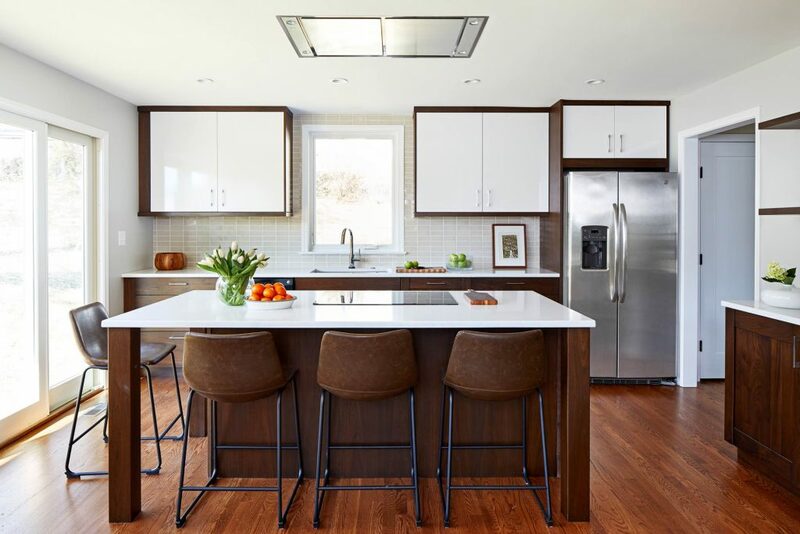 As an experienced design/build firm in Northern Virginia, we evaluate how you want to use the space, and work with you on concepts, renderings, design, and construction to transform your kitchen. 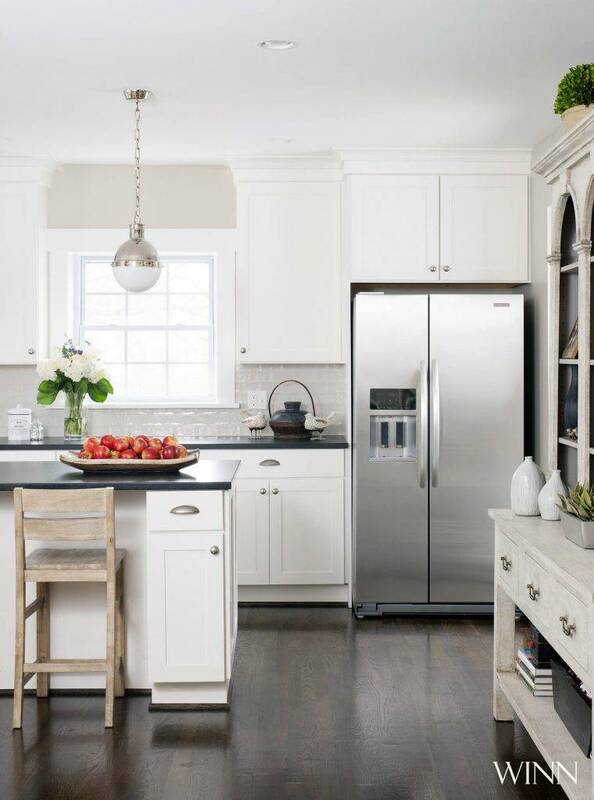 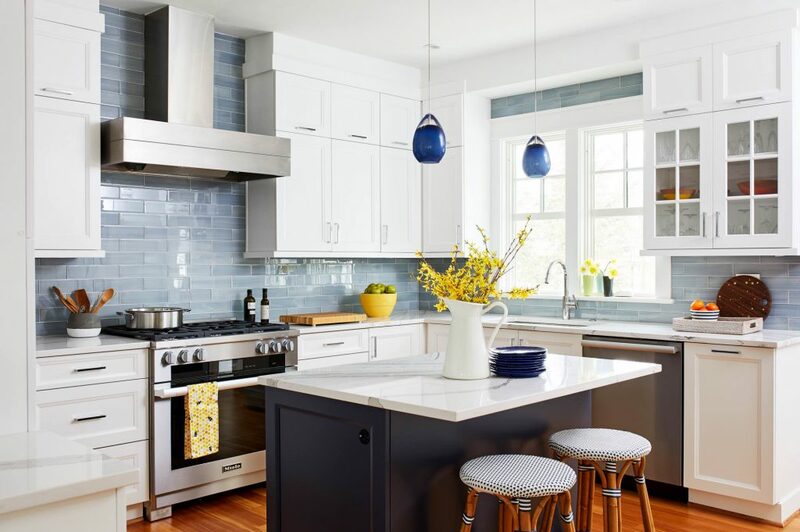 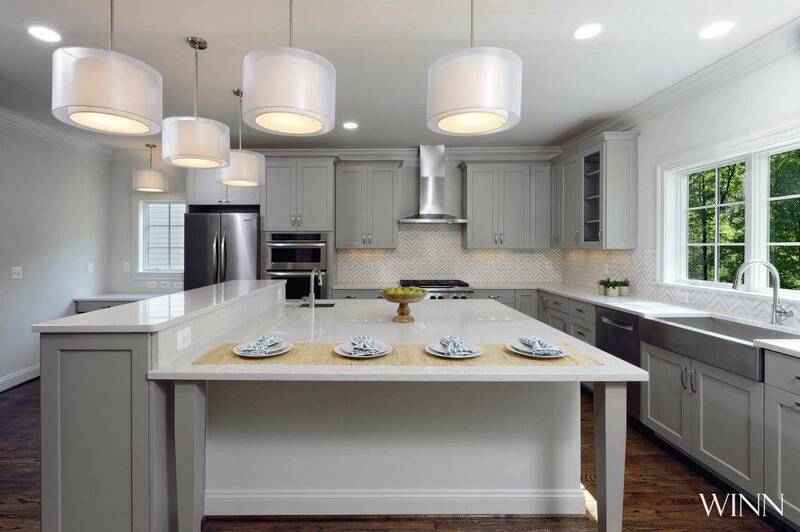 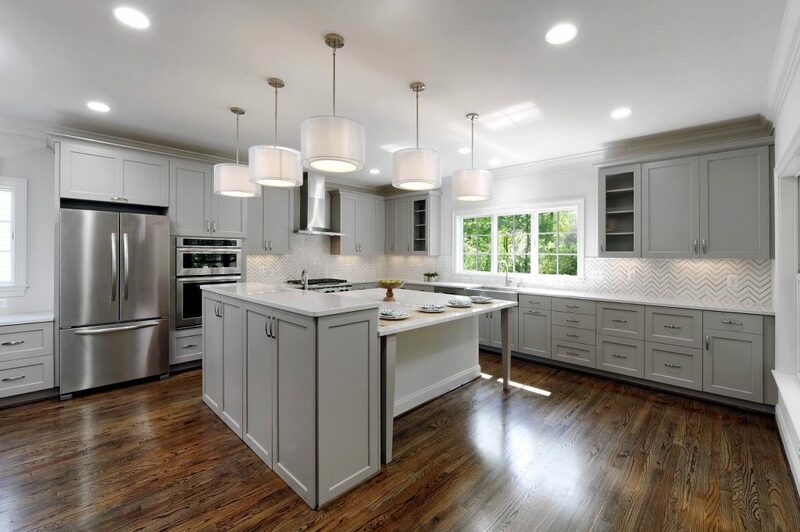 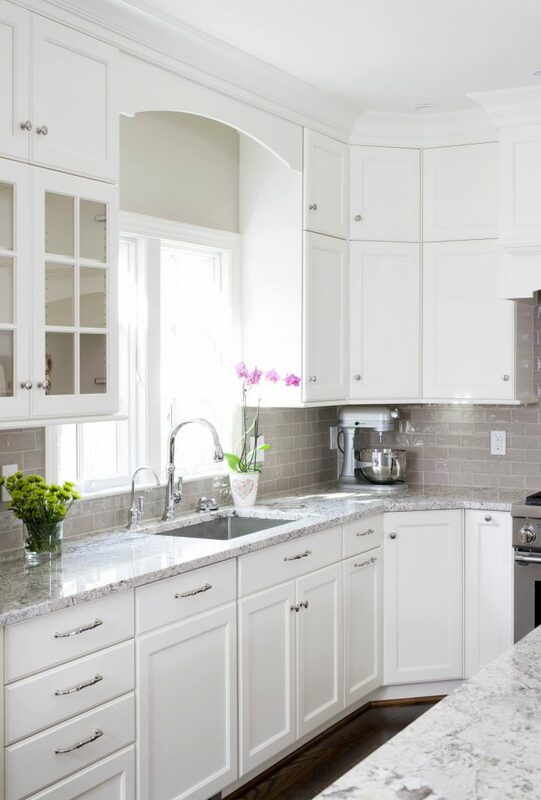 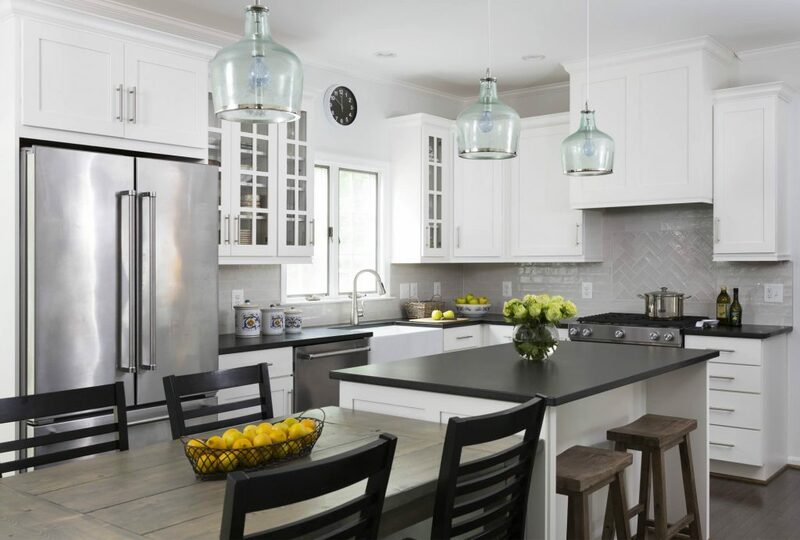 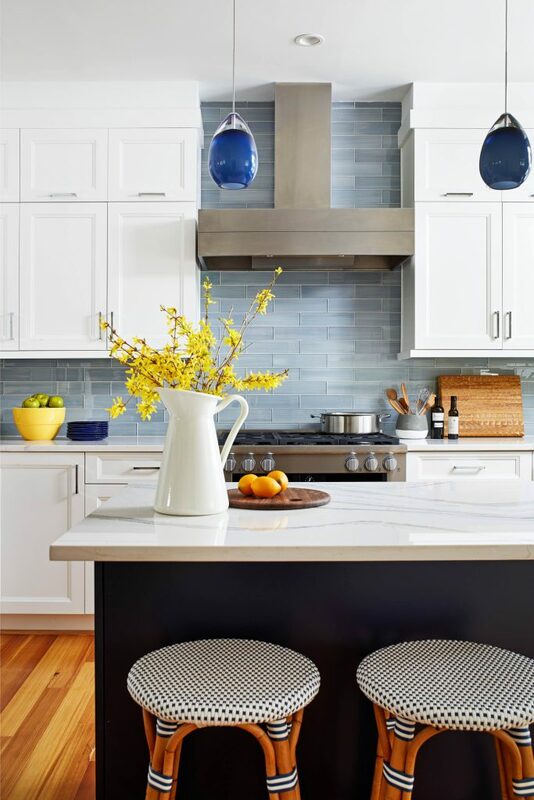 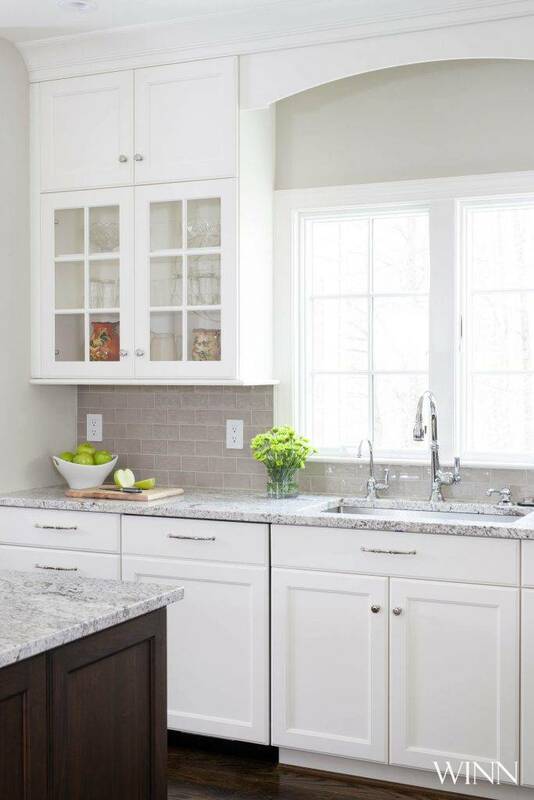 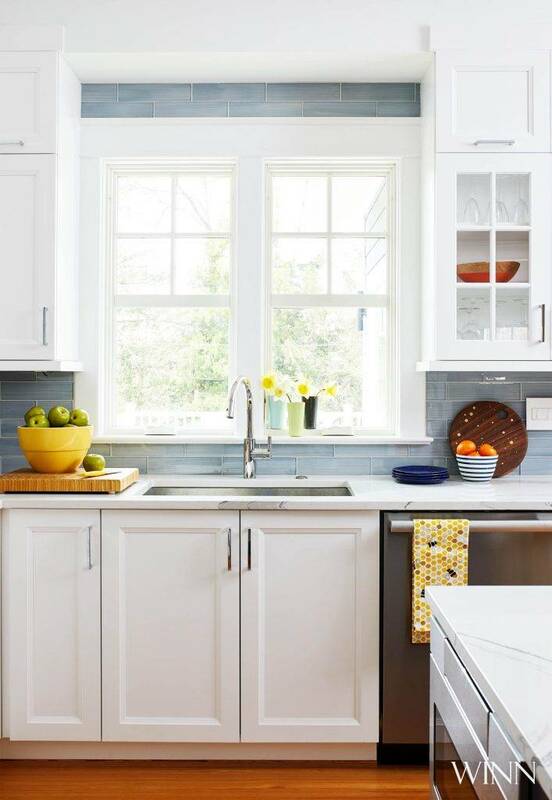 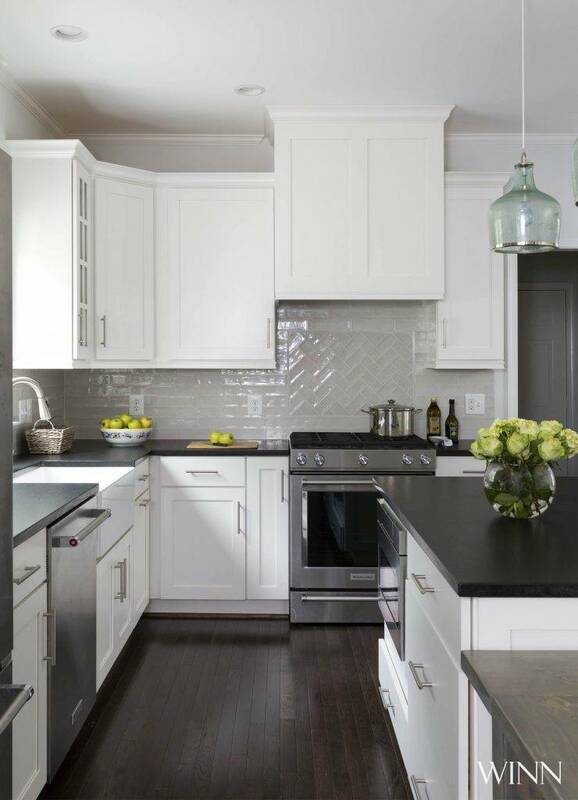 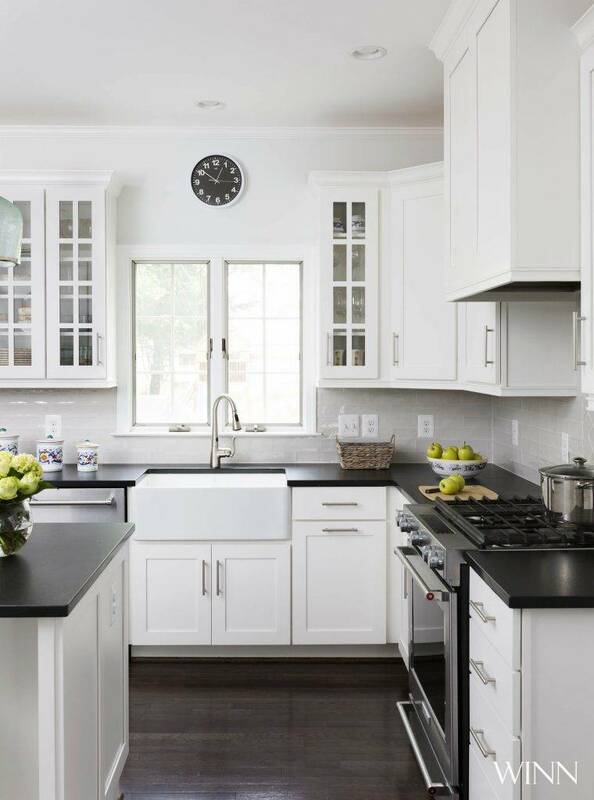 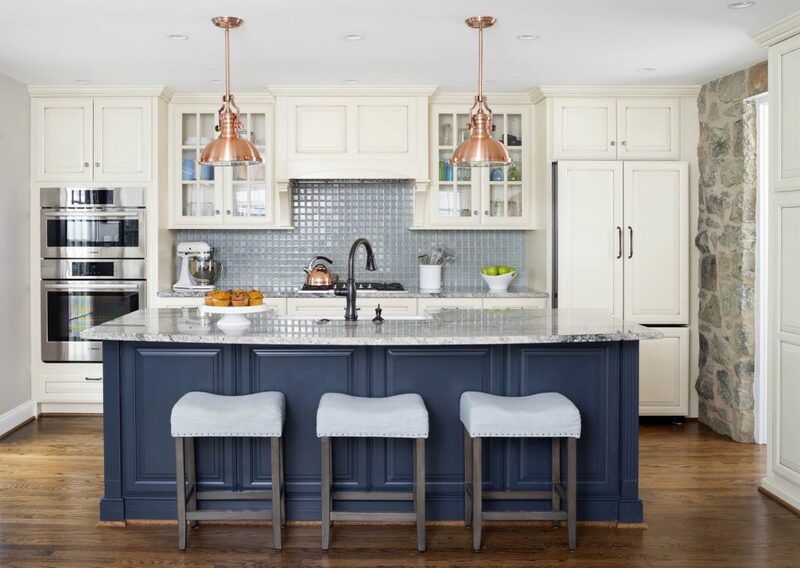 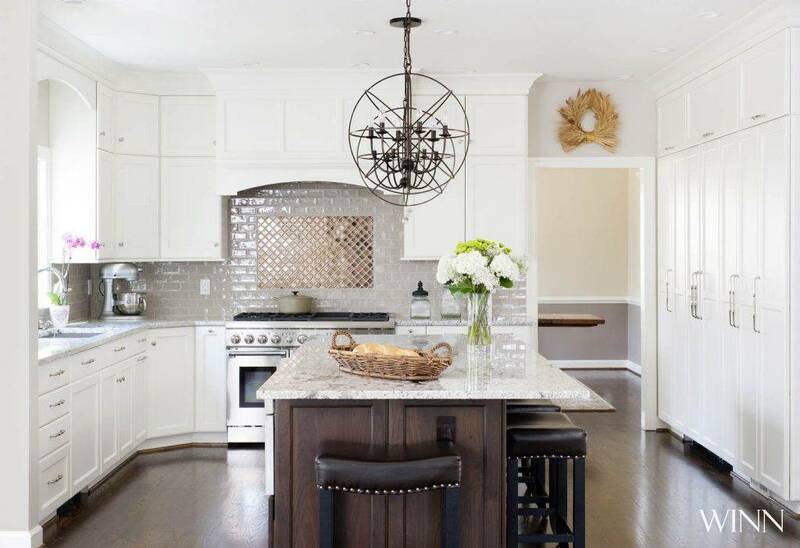 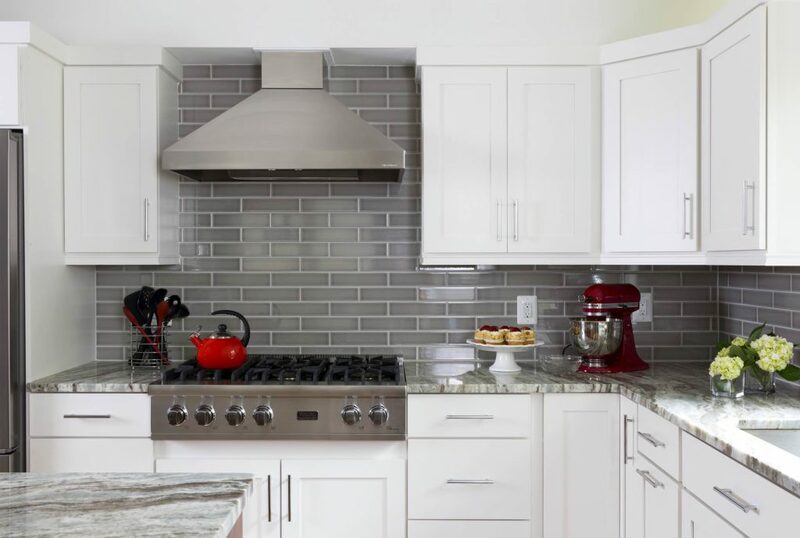 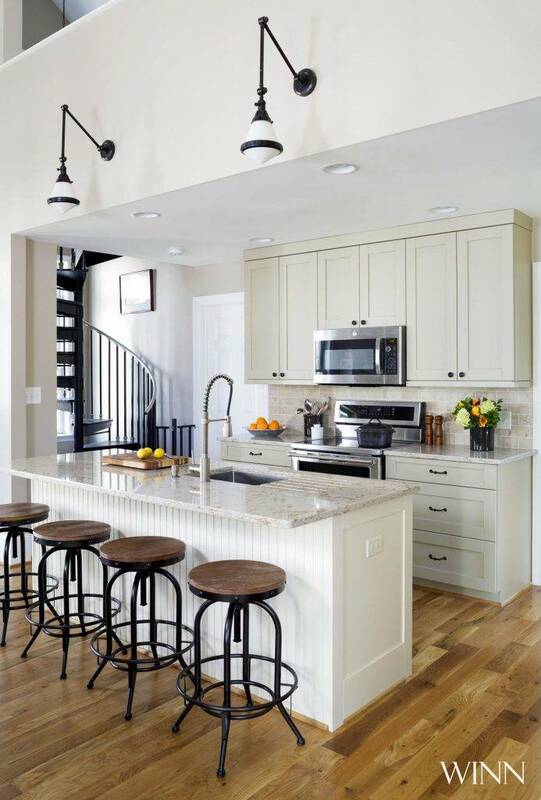 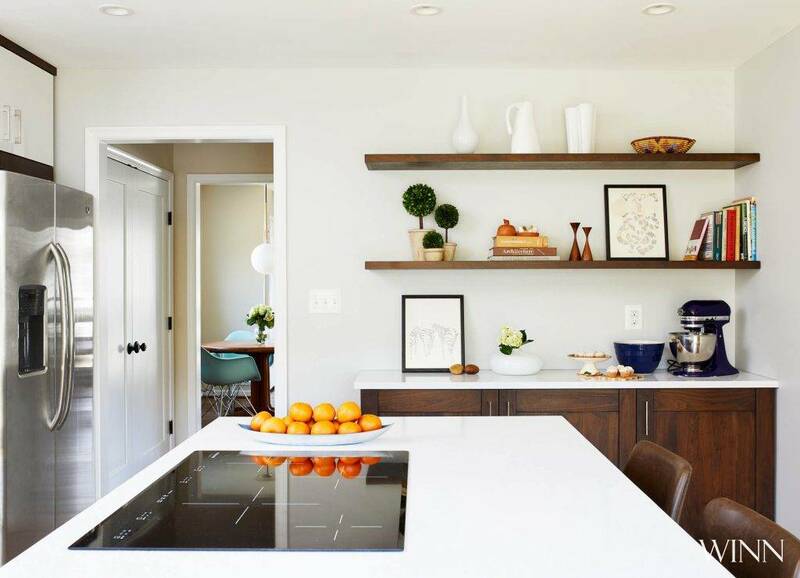 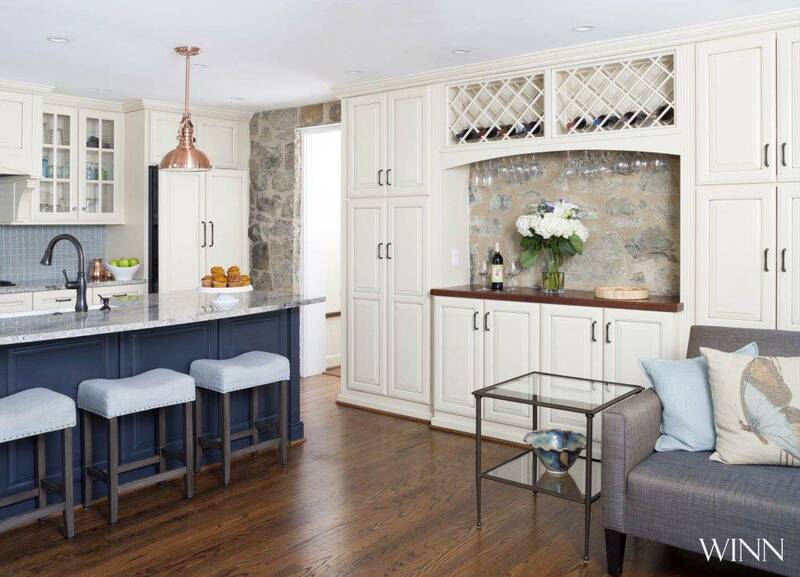 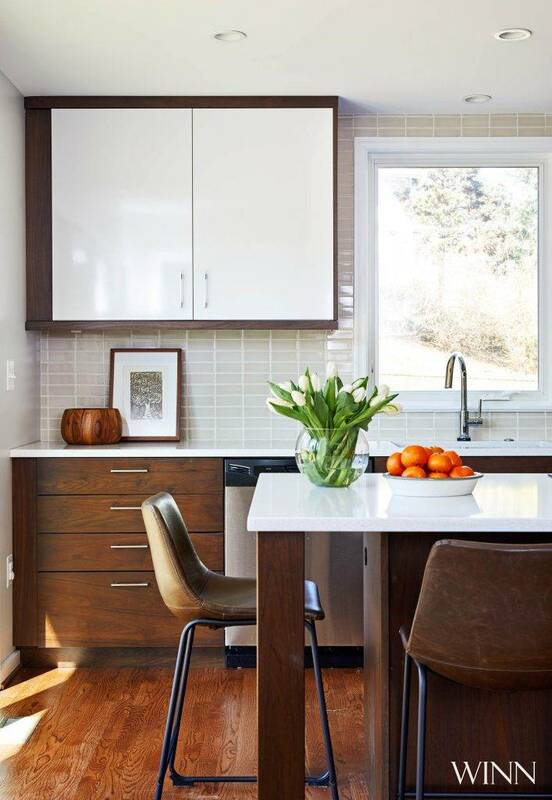 There is much to consider in the layout and selection phase of a kitchen remodel: custom cabinetry, islands, counter tops, flooring, appliances, lighting and fixtures. 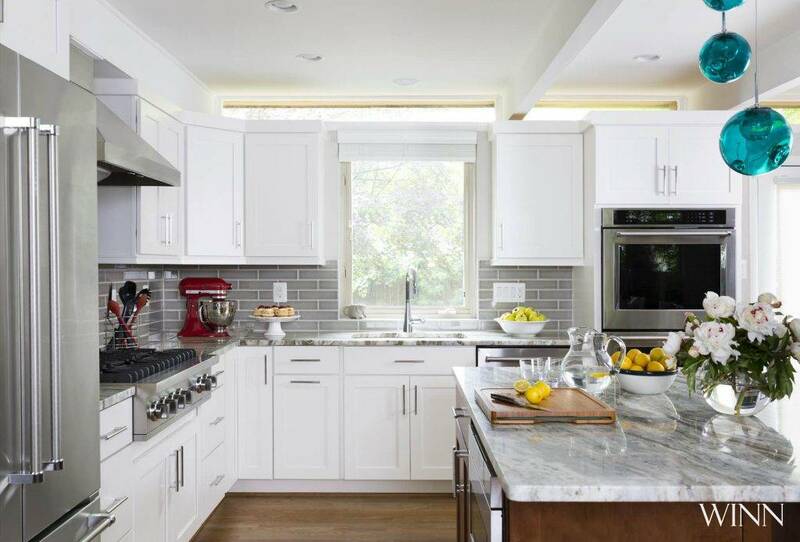 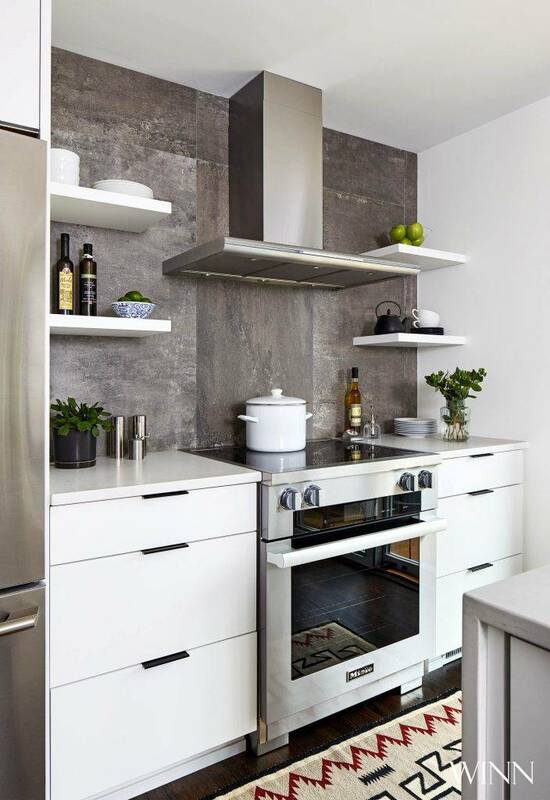 Our kitchen designer will guide you so the design and selection process will be truly enjoyable and the completed kitchen as unique as you are. 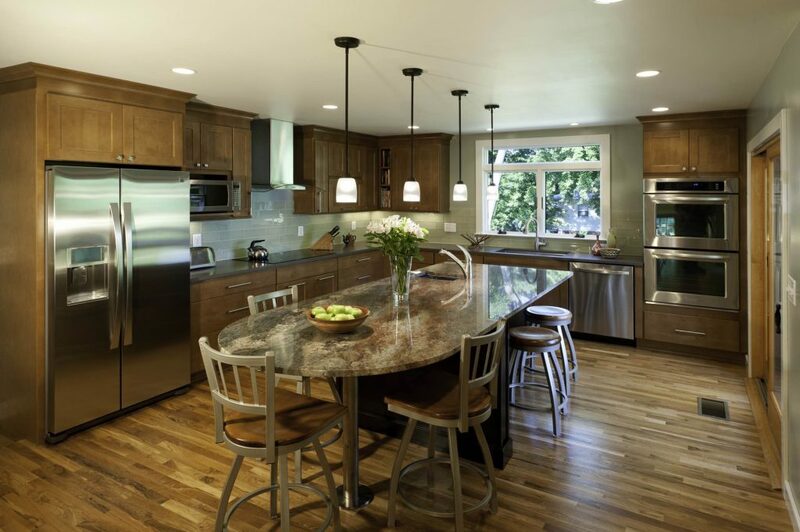 Once the design is finalized our expert craftsman will build your kitchen to your exact specs, creating the kitchen you’ve always wanted.